Spingineer getting down at Laundry in Wellington, New Zealand. Photo by Stephanie Muyco. 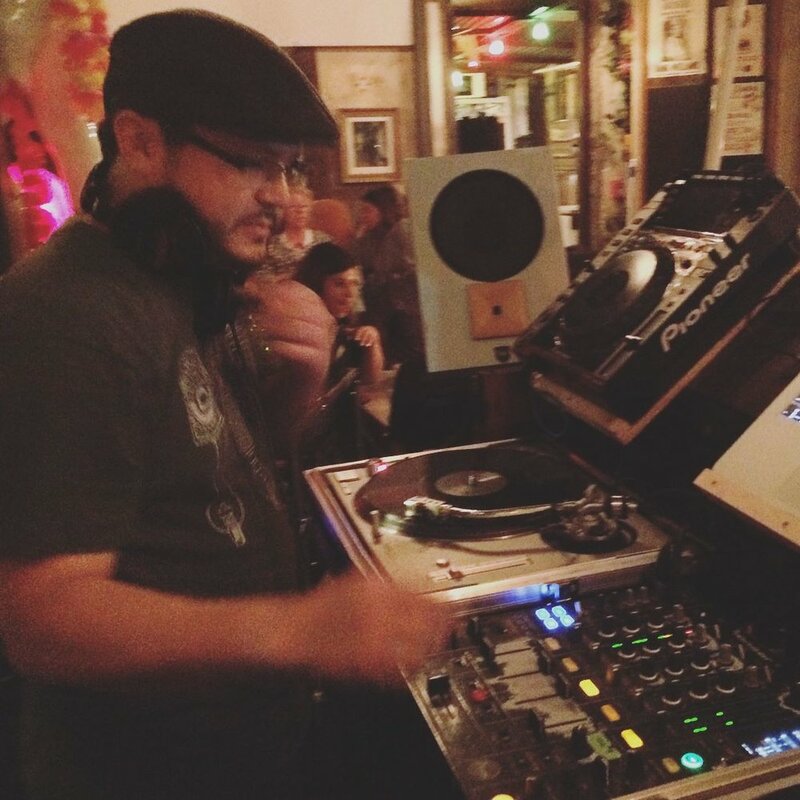 Spingineer is a DJ, beatmaker, and the Director of Development & Operations at Totem Star. He has been spinnin' for 22 years and has been working with Totem Star artists for more than three years. Spin, what song do you currently have on repeat and why do you like it? Lately, I've been listening to the Esma remix of No Label by Gabriel Teodros. I heard this pretty late after it came out almost 10 years ago when I was living in Los Angeles. Somehow I chose to make a Seattle mixtape (Listen Here) and stumbled upon it. I have had it in regular rotation since then. Now that I have been in Seattle for 4 years, it seems to get played more often. I even played it yesterday when I DJed at the High Point Healthy Families Celebration. I appreciate all types of music and have love for many genres but I LOVE HIP HOP. My relationship with hip hop is complicated especially since I grew up in the 90s. I love hip hop that came out then but every decade after that I have been frustrated with new renditions of hip hop music but eventually came around to the new sounds, understanding the importance of the new style and its connection to the next generation of young people who are creating and loving it. Being exposed to so many different types of music and a lover of hip hop, I am able to bring elements of different sounds and genres into the hip hop realm. I sample a lot in my beats but sometimes I try to connect that sample heavy hip hop beatmaking style with dancehall rhythms, blues guitar, and more.